This week will be an Online Only Estate Auction. The bidding for this auction will open at 6:00am Friday, April 19th with a soft close at 5:00pm Sunday, April 21st. The preview will be Friday, April 19th from 9:00am to 6:00pm. Click here for our current auction! Download our app today in the google stores for apple and android and create a new account as a new bidder. 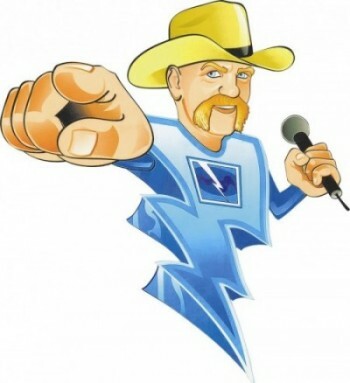 Or look us up by name, Lightning Auctions in either the apple or android stores. All customers will have to create a new account on this new platform. Click the link below to visit the website side of the new software from your desktop. Please feel free to message us with any questions or concerns. We appreciate your patience with these changes and we truly believe that they will promote a more efficient and pleasant bidding experience.